WWL is specialized in providing the finest luxury yachts to destinations throughout the world. Whether you are interested in a luxury motor yacht, racing or classic sailing yacht charter, a super-yacht charter or a mega yacht charter, we are able to find the perfect solution to guarantee you an unforgettable yacht charter experience. We make a selection of the best yachts available on the international nautical market. 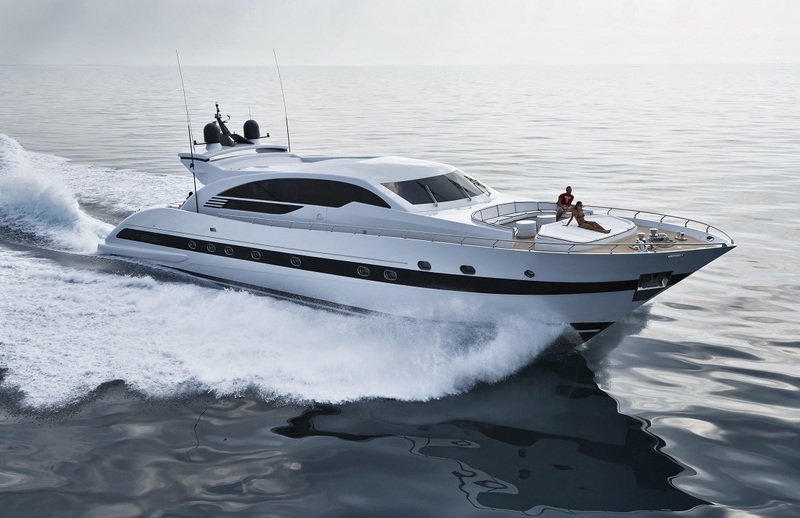 WWL does also a brokerage for a selection of pre-owned yachts, helping the client to find the right Yacht and providing assistance during the negotiation offering professional service taking care of all the aspects. We provide full management for all your needs during Yacht sales and purchases, renting and trip planning.